Walmart and Ford will collaborate to design a service for delivering groceries and other goods to Walmart customers that could someday use autonomous vehicles, the companies said on Wednesday. According to Ford, the companies are exploring how self-driving vehicles can deliver many everyday goods such as groceries, diapers, pet food and personal care items. The offer will be enabled by Postmates delivery as a service. 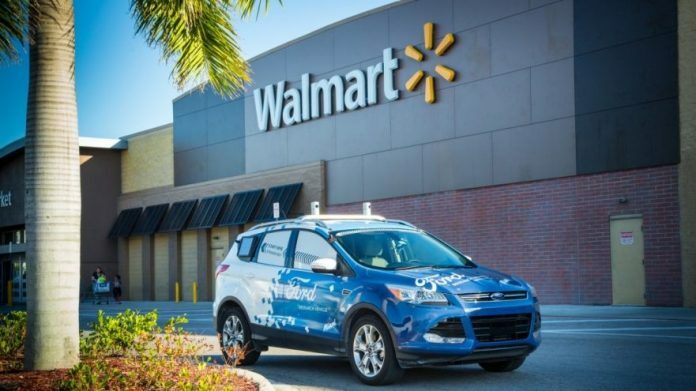 Ford has set up a pilot program that explores how their self-driving vehicles can complement Walmart’s existing delivery offerings, and this will take place in the Miami area. The pilot will initially use vehicles driven by people to carry out simulations on how an autonomous vehicle would behave. 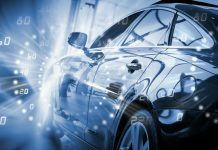 The company stated that it will launch commercial production of automated vehicles by 2021. 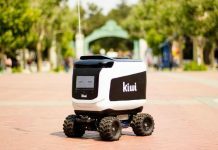 “Over the next couple of months, we’ll be working closely with Walmart to understand its operations, identify what goods we can feasibly transport, and pinpoint any issues that may need to be addressed to successfully deliver orders via self-driving vehicles,” said Brian Wolf, Director, Business Development, Ford Autonomous Vehicles LLC on Wednesday. 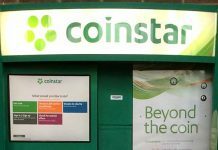 “Naturally, orders from a supermarket will tend to be larger and more varied than orders from a restaurant or dry cleaner. So we’ll be exploring different vehicle configurations or modifications that we could make to meet people’s needs — especially to accommodate perishable goods.